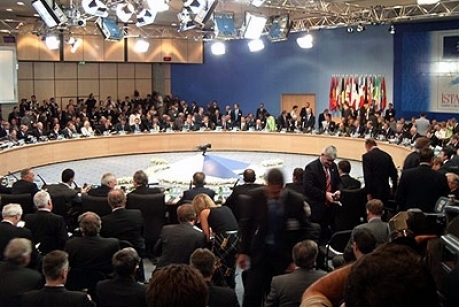 For the first time, Heads of State of 26 NATO Allies convene at the Istanbul NATO Summit. 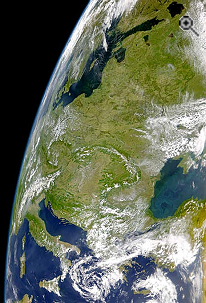 June 28-29, 2004. 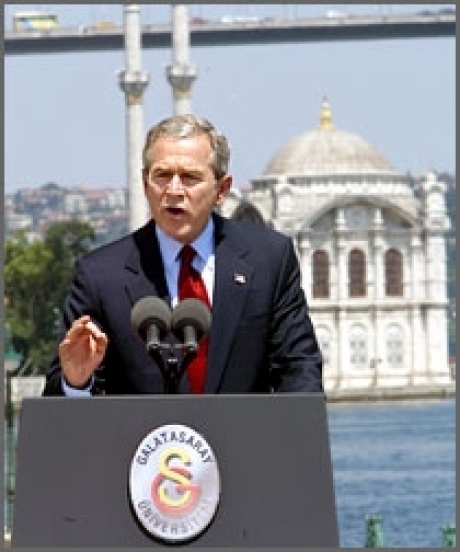 Freedom is the future of the Middle East, President George W. Bush said in a speech Tuesday, June 29 at Galatasaray University in Turkey.